Every single one of these bullet points represents an important factor in athletic success. 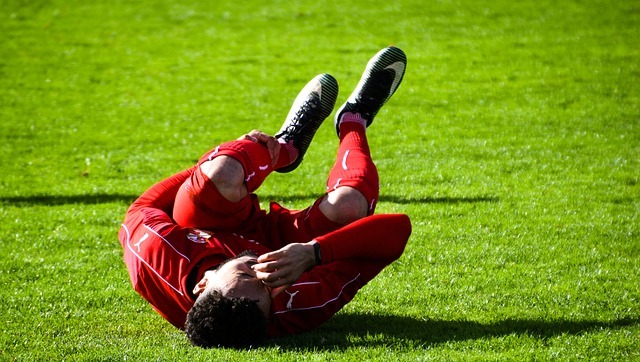 But the most important part of this preparation process is that it keeps your body in the best position to avoid injury; by increasing your body's natural resilience, and ensuring the right pieces are in place to stabilize the transfer of forces in a healthy manner, we go a long way toward preventing common sports injuries. 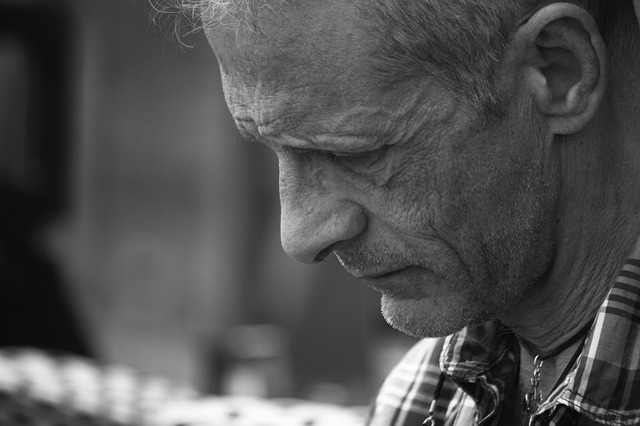 In fact, it is one of the most effective ways to go about rehabilitation. Long gone are the days when doctors recommended bed rest for spinal injuries. 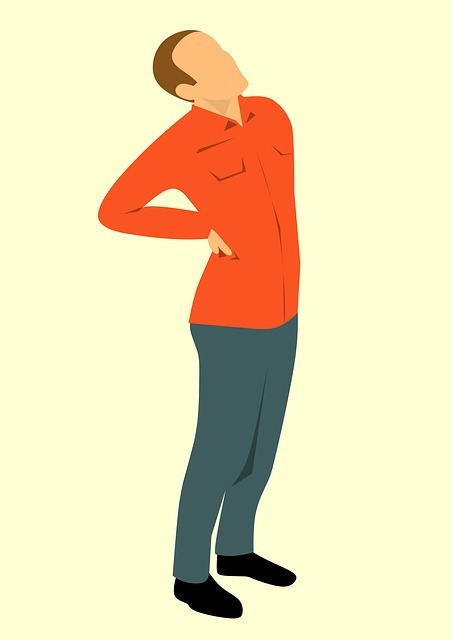 And while most herniated discs will require a few days of heavy rest and recuperation, especially during the acute injury phase, it is important to get moving again as soon as possible. Herniated discs are uncomfortable and this carries over into the realm of exercise- they limit range of motion and performance. 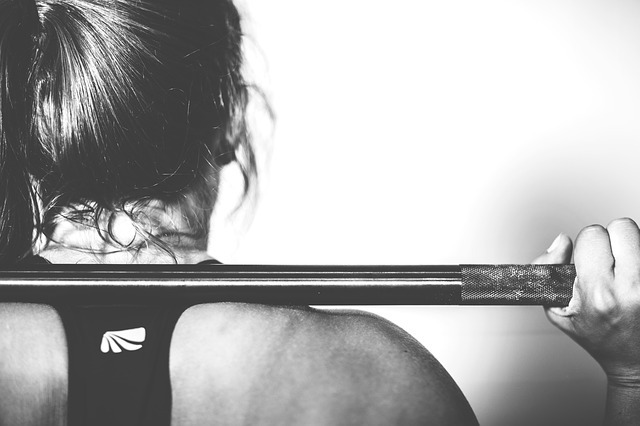 But that makes it all the more important that you continue building strength and stability into the muscles that will support your spine in its endeavor to recover. What is the current state of your mattress? Squeaking and creaking: the more sounds your mattress makes, the greater the likelihood it is up for replacement. 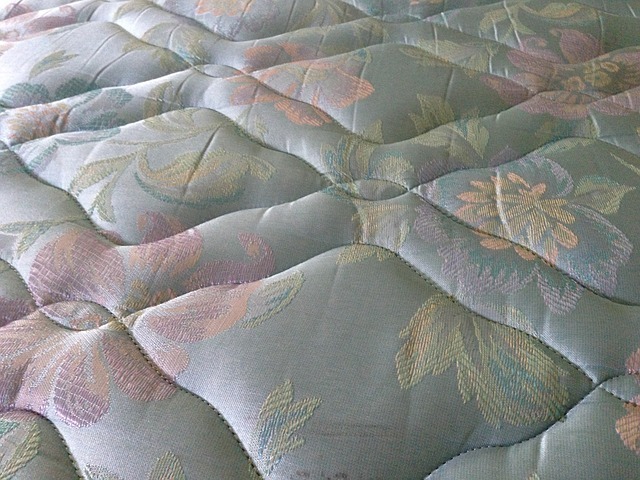 Visible sagging: a sure sign that your mattress has lost its resilience- sagging mattresses are signal contributors to poor spinal alignment and back pain. The hammock effect: to go along with sagging, you may notice that you tend to fall in towards the center of your mattress- another sign that it's time to upgrade. Nonetheless, one of the most brutal. Spinal stenosis involves a narrowing of the spinal canal, which shelters and protects the spinal cord. When this narrowing happens, space is naturally reduced and the ensuing tightness pinches the spinal cord and the nerves around it, causing pain, tingling and numbness, throughout the spine and to the extremities. So how does this narrowing of the spinal cord happen?